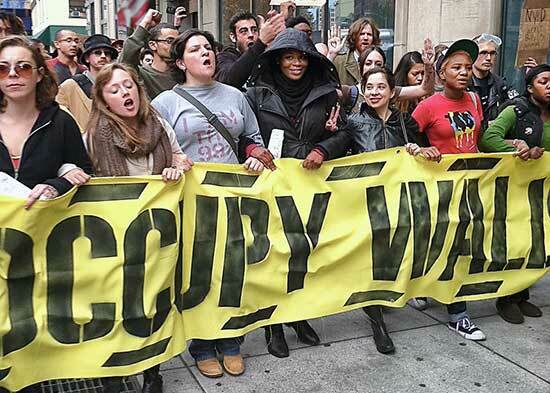 On October 15, 2011, thousands marched from Jackson and LaSalle, to Congress Plaza, and attempted to establish an encampment, in solidarity with the larger Occupy movement. The City of Chicago responded by forcibly evicting Occupy Chicago from the park. Over the course of two weeks, the Chicago Police arrested 305 peaceful demonstrators. Members of Occupy Rogers Park, Occupy el Barrio, and Occupy Chicago will mark this important anniversary by holding a march on October 15th. The march will begin at Jackson and LaSalle, at 6pm, and will be followed by a rally, and an action, at Congress Plaza. As we remember the repression Occupiers faced during the tent city evictions, and celebrate our recent court victory, we must remain mindful of the eviction and foreclosure crisis that is continuing to displace our neighbors, and damage the stability of our communities. Last year, Occupiers across the country locked arms, and resisted the destruction of the communities they had built together. This year, we will lock arms to resist the destruction of the communities we all Occupy. We will fight for the homes of our neighbors, and we will reclaim homes to help restore our damaged communities. Our efforts will not be singular or isolated. This will be a year of resistance. On O15, we will highlight the work that Occupiers, and other allied groups, are already doing to support those who are bravely Occupying foreclosed homes, and resisting eviction. We will also discuss how members of Occupy Chicago, and the neighborhood Occupations, can become more engaged in this struggle. We also want use this anniversary to protest the war at home. The U.S. has spent an estimated 4 trillion dollars on the wars abroad, which instead could have been used for education, healthcare, housing, and other human needs. The increased national security atmosphere caused by the wars has meant ever increasing, racist attacks on Muslims, immigrants and communities of color. Add your actions planned for October 5th – 7th to the list by emailing information to UNACpeace@gmail.com or going to www.October7Actions.net. Or join an action in your area. 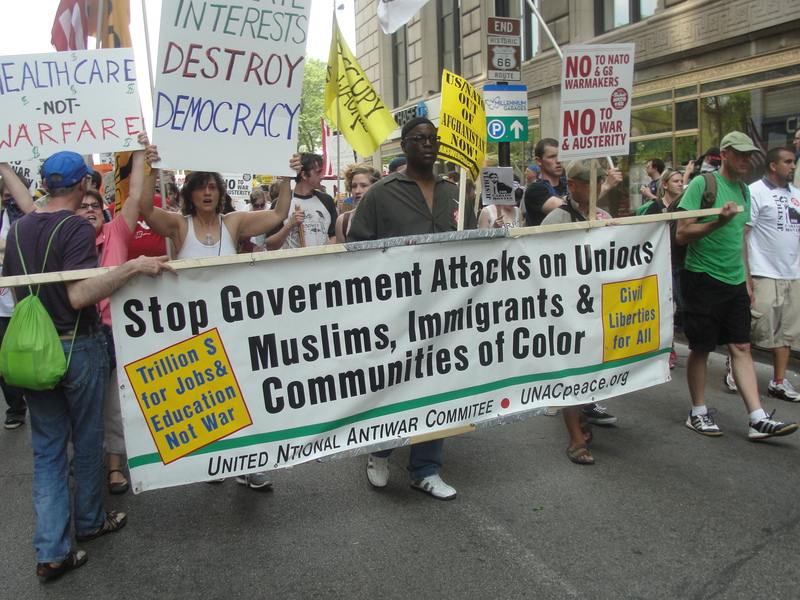 United National Anti-War Coalition (UNAC) delegation at anti-NATO march in Chicago May 20, 2012. 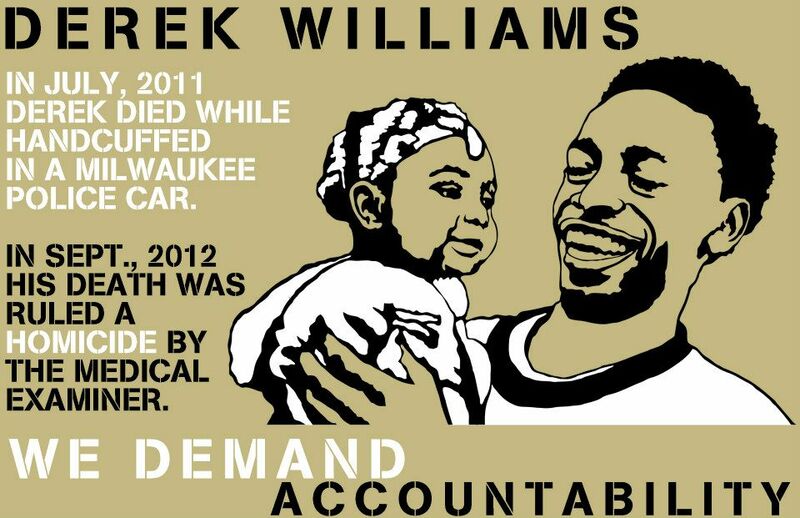 Sept. 29, Milwaukee: Picket Line Protest to Stop Police Brutality & Murder, Justice For Derek Williams! Sponsored by various community organizations. 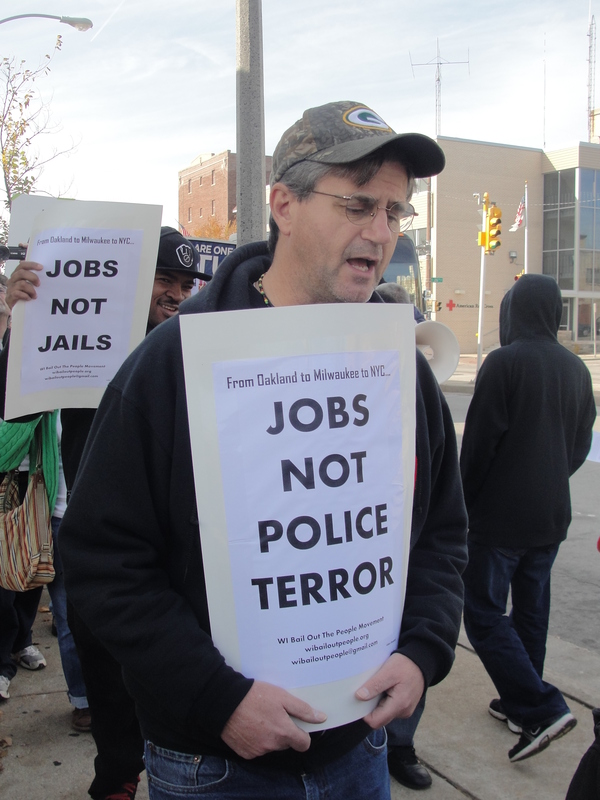 ‘Black & Brown’ unity march Nov. 12, 2011 in Milwaukee.